Escape from the darkness, capture two sides of every moment, and explore an entire city with today’s collection of apps and games. 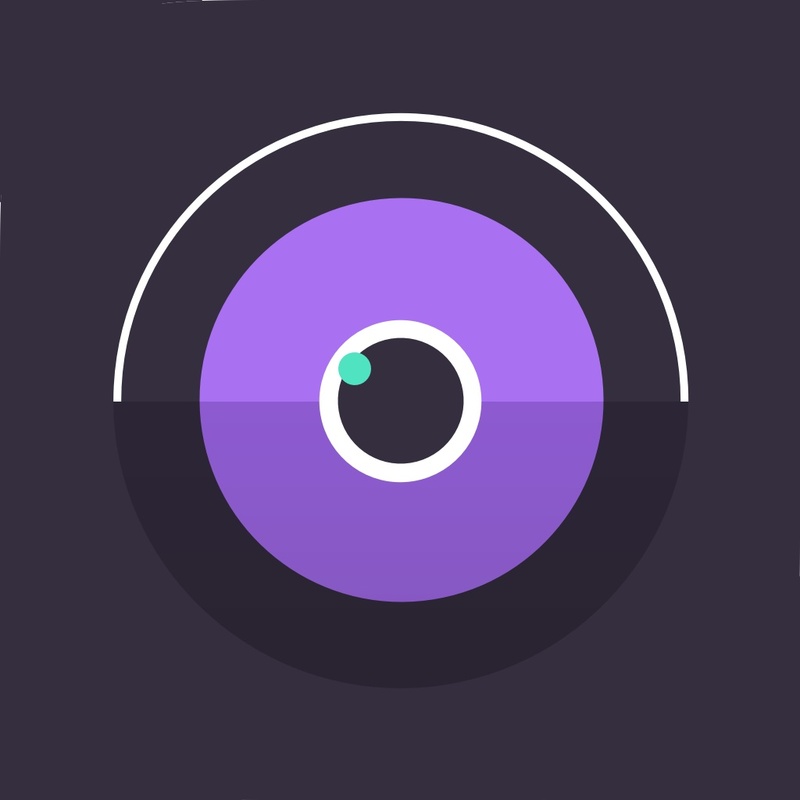 SelfBack – Selfie & Back Camera ($0.99 → Free, 4.7 MB): Quickly capture photos with both the front and back camera on your iDevice with SelfBack. It’s for those who enjoy social media and sharing moments. SelfBack brings your selfie game up a notch. It allows you to capture both sides of a moment. You get to choose between a split screen layout and one where a circle is superimposed at the top of the screen. Then take a photo with the front camera and back. You’re able to swap the two with a vertical swipe. SelfBack also includes loads of stickers and different fonts to utilize. SelfBack – Selfie & Back Camera is available for free for a limited time. It has a 5-star rating with a total of 12 ratings. WikiLinks 3 – Smart Wikipedia Reader ($5.99 → Free, 21.8 MB): See everything Wikipedia has to offer with WikiLinks. It’s the perfect reference app for anyone with an appetite for discovery. WikiLinks allows you to start off with an idea and branch out from there with its exclusive mind-map navigation system. Each search suggests different paths to take and allows you to retrace your steps at any time. Instead of jumping back and forth between searches and articles, tap and hold your finger on any link to get a quick preview. 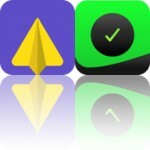 WikiLinks is loaded with other great features as well, including fullscreen image browsing, suggested YouTube videos, offline viewing, and iCloud support. 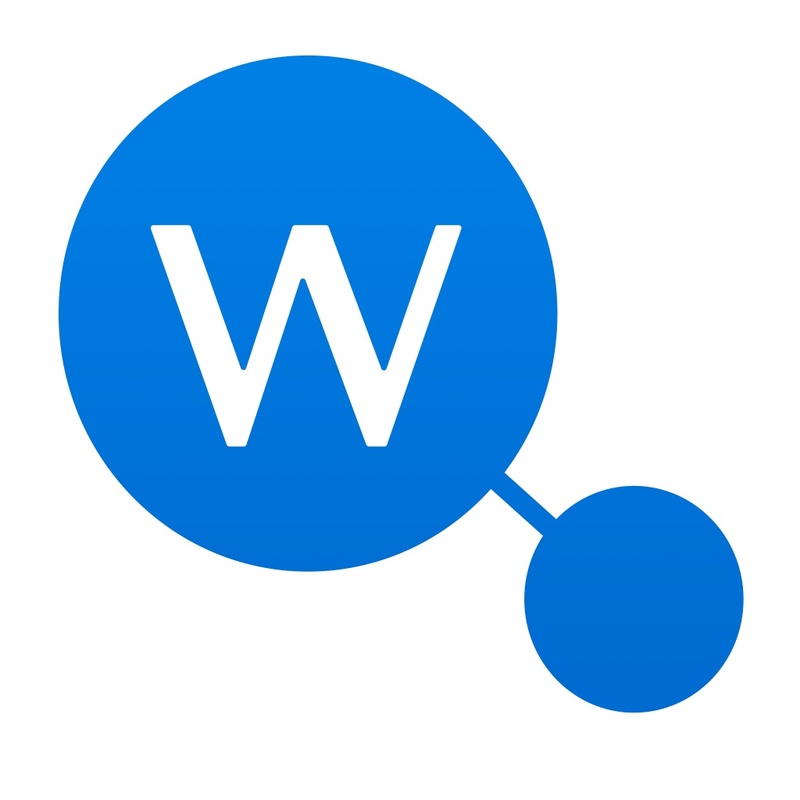 WikiLinks 3 – Smart Wikipedia Reader is available for free today only (11/01). It has a 5-star rating with a total of 74 ratings. 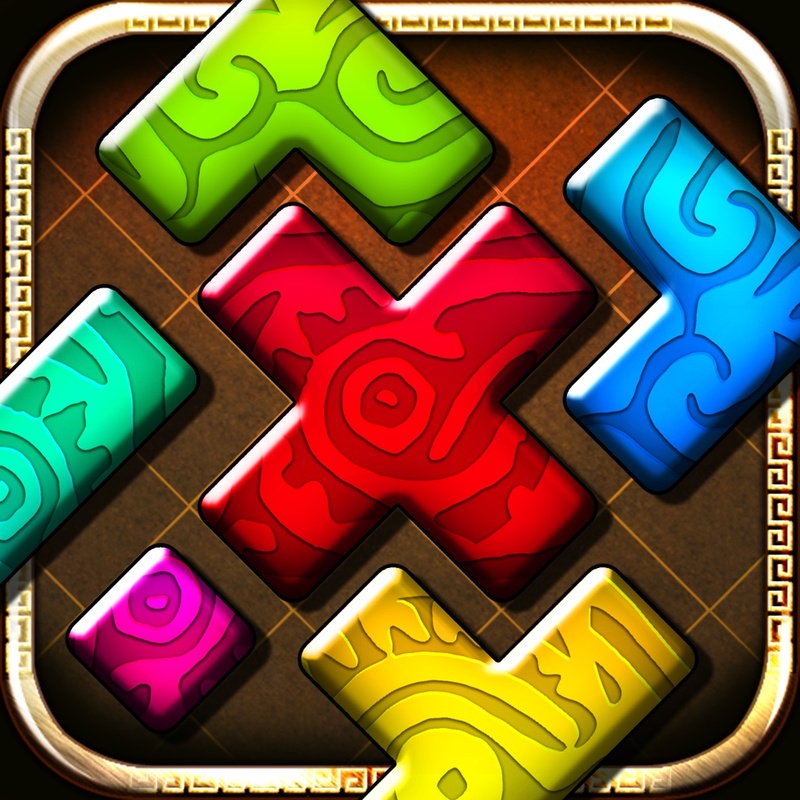 Montezuma Puzzle 4 Premium ($0.99 → Free, 67.7 MB): It’s time once again to piece together the puzzles of Montezuma. It’s a fun distraction for those who enjoy Tangram-like puzzles. 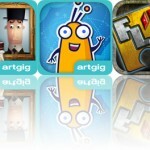 Montezuma Puzzle 4 Premium is available for free for a limited time. It has a 5-star rating with a total of 6 ratings. Big City Vehicles – Cars and Trucks for Kids ($2.99 → Free, 77.3 MB): Learn about vehicles in the streets, the sky, and the subway with Big City Vehicles. It’s designed for children ages one through four. There’s no wrong way for your child to experience Big City Vehicles. It’s a wide open playground. 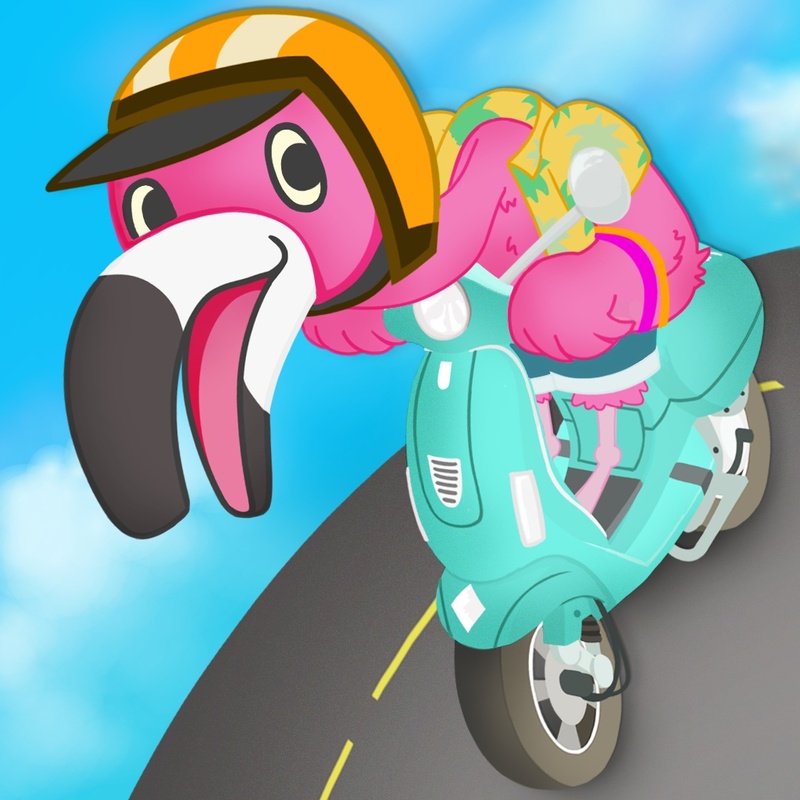 They’re encouraged to interact with everything they see including funny animal characters, objects in the street, and more than 25 city vehicles. Along the way they’ll come across educational tasks like mixing cement, assisting the mailman, and sorting cookies. Big City Vehicles – Cars and Trucks for Kids is available for free for a limited time. It has a 5-star rating with a total of 15 ratings. 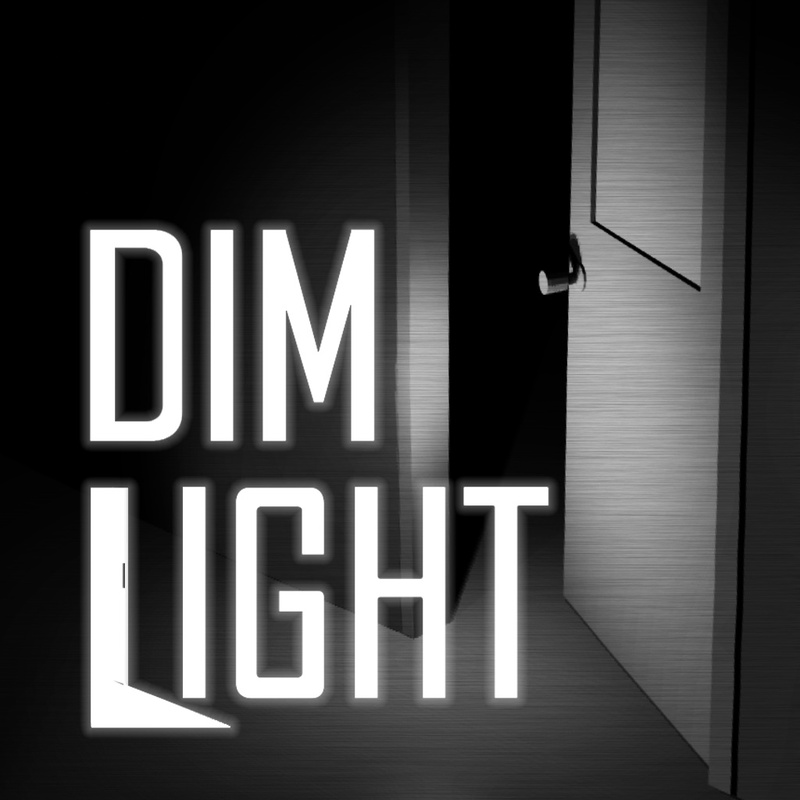 Dim Light ($1.99 → Free, 48.7 MB): Escape from the pitch black madness in Dim Light. It’s for fans of survival horror games. You find yourself in a pitch black hospital with nothing but a flashlight to light the way. It’s eerily quiet, with only the sounds of your footsteps echoing down the hallways. Tap to set waypoints and find the way to each exit before whatever it is that’s lurking in the darkness finds you. A double-tap will engage a full sprint, and you can swipe to change the direction of your flashlight. Dim Light is available for free for a limited time. It has a 4-star rating with a total of 7 ratings.